Melanie Shaw - Medical Herbalist » Echinacea spp. Melanie Shaw > Echinacea spp. Well known today for its use to help modulate the immune system, Echinacea spp. was used traditionally by Native Americans to treat a number of conditions, including, wounds, burns, joint aches and snake bites. 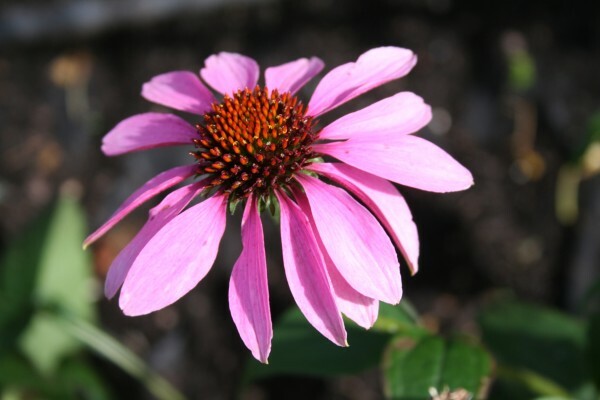 NB People with a tendency for asthma, hay fever and eczema, or allergies in general, or those who are allergic to other members of the daisy family may suffer adverse reactions to Echinacea.